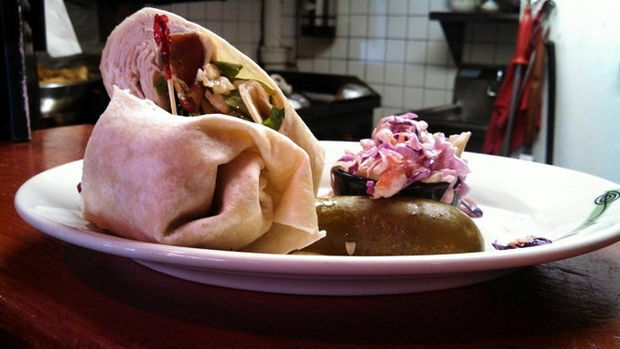 The North Shore Restaurant Crawl Returns, September 21st! Last year’s inaugural North Shore Restaurant Crawl was a runaway success. Selling out prior to the event, over 400 patrons experienced the wide variety of eateries on Staten Island’s revitalized North Shore. If you missed out, you’re in luck. That’s right, this year’s North Shore Restaurant Crawl has a set date, September 21st, 2014. 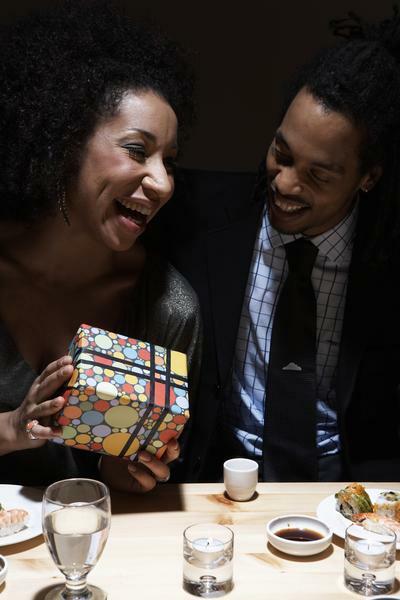 Join us, celebrating the diversity & creativity of the North Shore’s best restaurants. Simply purchase a $15 ticket and enjoy tasting samples from participating venues along the North Shore of Staten Island. Sunday September 21st is the North Shore Restaurant Crawl. The crawl is from 1pm to 5pm. Restaurant lists will be avaialble on September 1st. The fun does not stop there !! From 5 to 7pm at Edgewater Hall 691 Bay Street enjoy a mix & mingle featuring music, art, soft drinks, coffee, cookies, raffles & more. Purchase or $15 advance tickets here. On the day of the event, tickets can be purchased for $20 at Edgewater Hall & Allstate 60 Bay Street. Thank you for supporting the north shore & your local businesses. Please share this post. We greatly appreciate your support. The North Shore Business Association is a member driven organization. Our volunteer board is comprised of local business owners whose goal is to bring cohesion and a voice to the North Shore of Staten Island. Our membership is committed to transformation, beautification and safety in our neighborhoods. From the hot antipasto at Da Noi in Fort Wadsworth to rave-worthy pastrami on rye at Jimmy Steiny’s pub in St. George, North Shore restaurants turned out nibbles of their signature dishes on Sunday. For $10 a ticket, about 400 visitors bought themselves an afternoon of sampling by way of a “crawl” to 16 eateries. The inaugural event was intended to capture new audiences to the Bay Street corridor and neighborhoods like Stapleton, St. George and Livingston. “The idea is to get people to appreciate the restaurants down here,” said Bobby Digi, president of the North Shore Business Association, the group sponsoring the four-hour affair, which started at 1 p.m. Tickets were sold online and at participating restaurants. “I’m very enthused…and hungry!” said Dr. Sherman Helber of West Brighton early in the afternoon. He planned to start his crawl at 120 Bay Cafe in St. George, tempted by a plate of fried calamari, ravioli, a jalapeno popper and a mac ‘n’ cheese ball. Having sold out of tickets to last year’s crawl, it’s a good idea for you to get your 2014 North Shore Restaurant Crawl tickets now. They’re available now on Eventbrite. http://cvparties.com/wp-content/uploads/2345ae21a732e1c1.jpg 349 620 Chris http://cvparties.com/wp-content/uploads/cv-2014-1.png Chris2014-08-24 20:24:412014-10-15 16:57:02The North Shore Restaurant Crawl Returns, September 21st! 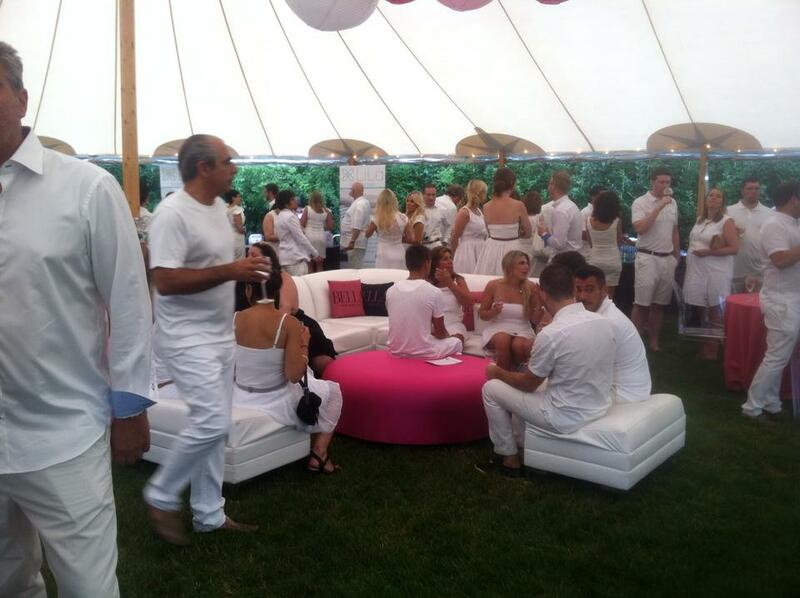 We recently catered a beautiful white party for Bella Magazine in South Hampton. 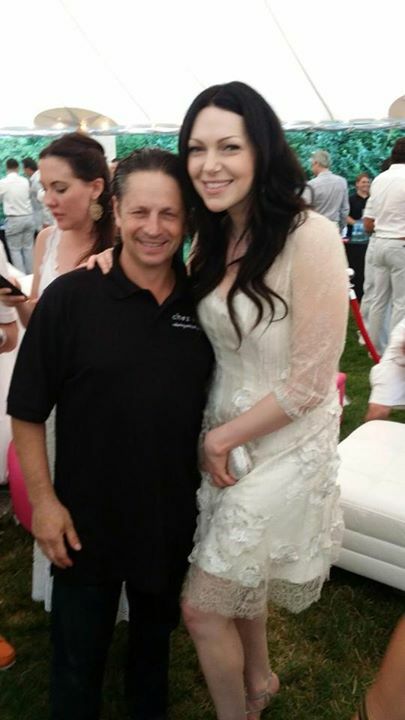 In attendance for the event was Orange is the New Black star, Laura Prepon. On the hit Netflix original series, Prepon plays convict Alex Vause. The actress is also well known for her role of Donna on That 70’s Show, which aired on Fox from 1998 to 2006. She is currently in New York City filming the 3rd season of the show. The second season was just released last month and has fans raving for more. 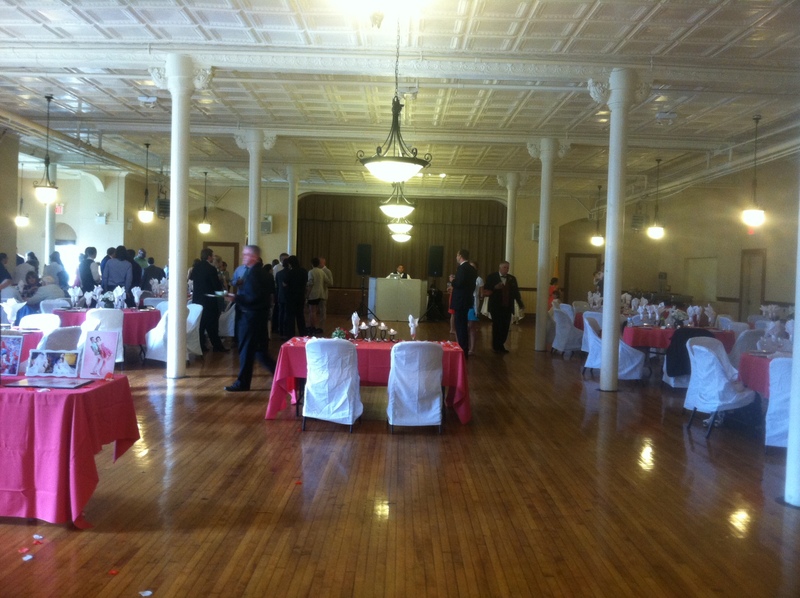 Last week, chez vous had the pleasure of catering Greg and Shanshan’s wedding at St. Peter’s Church which located a few minutes from the Staten Island Ferry. 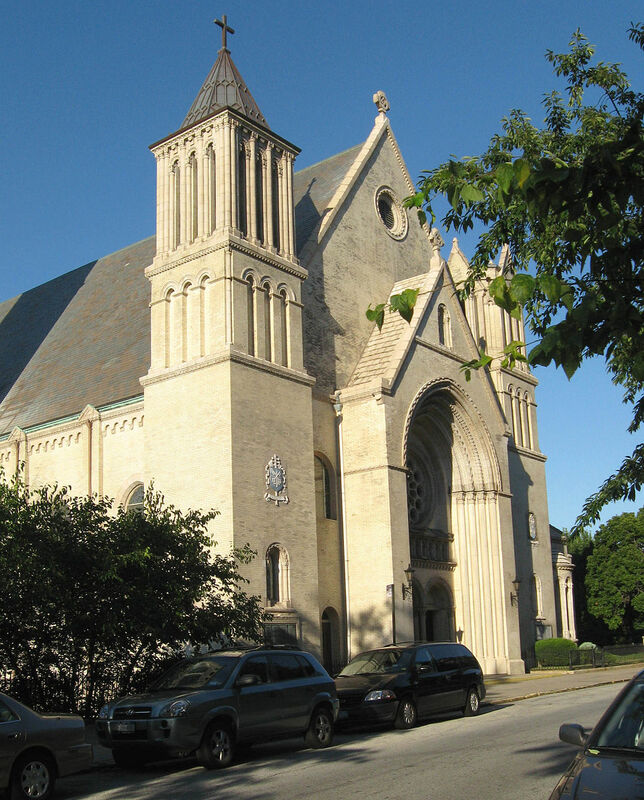 The church with it’s magnificent architecture is the oldest of the 36 Roman Catholic parishes on Staten Island, having been established in 1839. 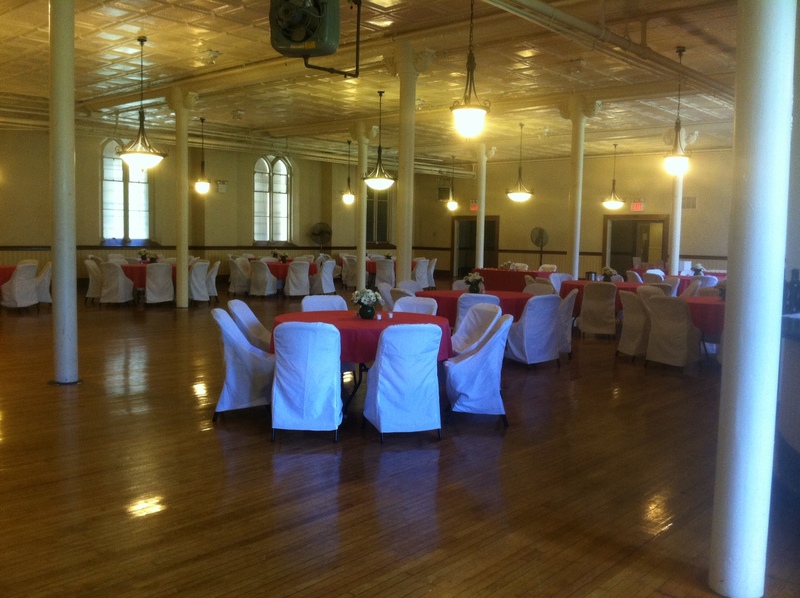 Check out these photos below from the wedding catered by chez vous. Fleet Week 2014 Makes a Return To Staten Island . 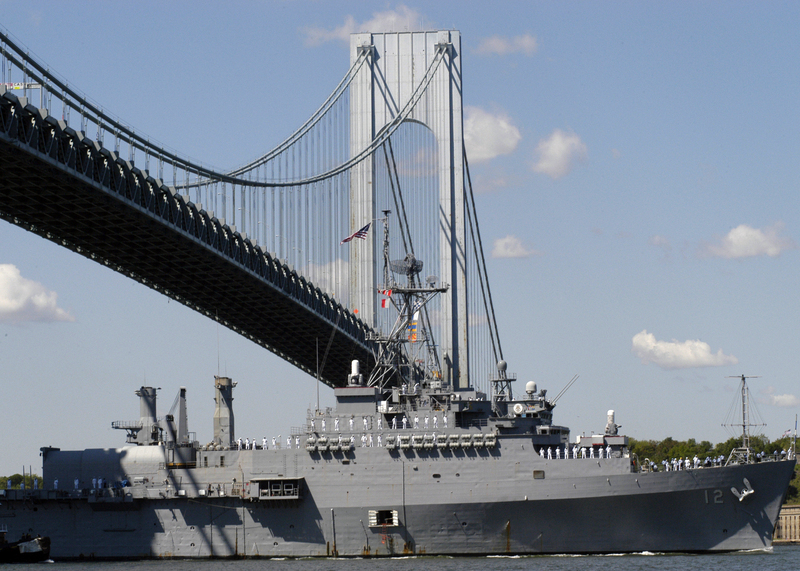 Staten Island Fleet Week was established in 1990 while the Stapleton Homeport was an active U.S. Naval Base. The organization was incorporated as a 501(c)(3) organization in 1999. At it’s inception we started as a community based “Adopt-A-Sailor” program, which enabled local families to adopt crew-members for the day and treat them to either a home cooked meal, or visit the sites of New York City. An all volunteer board and staff enable the group to fulfill their mission to provide recreation, morale and support the welfare of the visiting crew-members to the New York City area. To date, close to 250 military ships have visited the Homeport site since 2000. Fleet Week continues to bring in excess of 30,000 visitors to the event, not including the the crew-members and their families. Fleet Week is an annual event which takes place each year during the Memorial Day holiday. 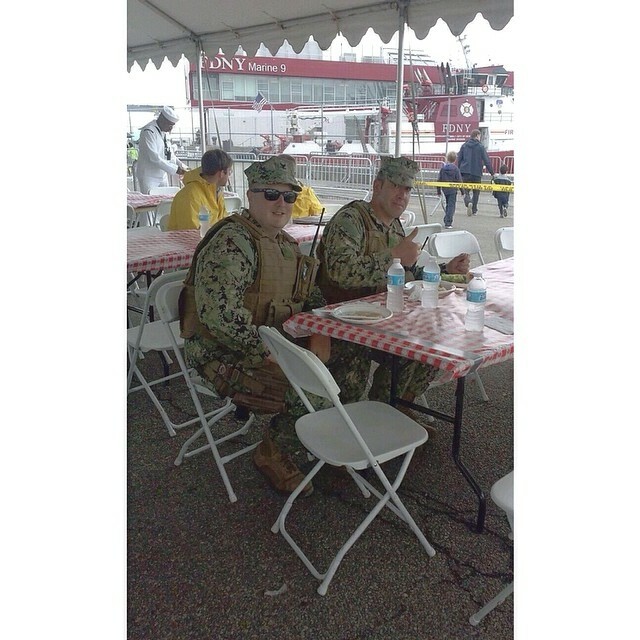 As a joint effort with the North Shore Business Association, to show our appreciation we provided complementary lunch to the men and women sailors of the U.S Navy. 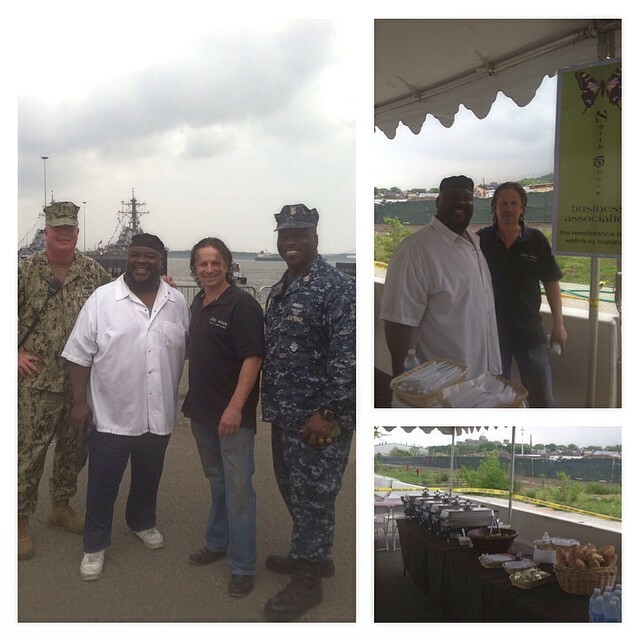 It was our pleasure giving back to the men and women who serve us. 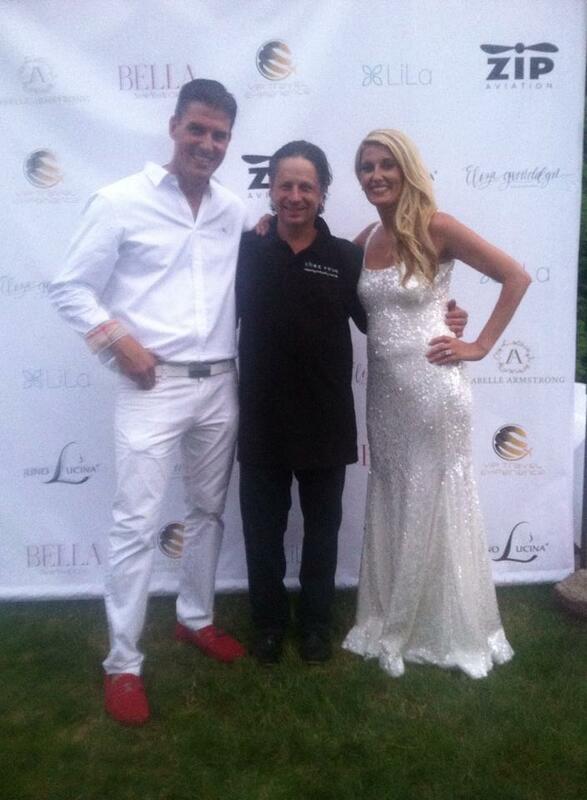 chez vous owner Ettore Mazzei has been selected as a 2014 Staten Island Sports Hall of Fame Unsung Hero. 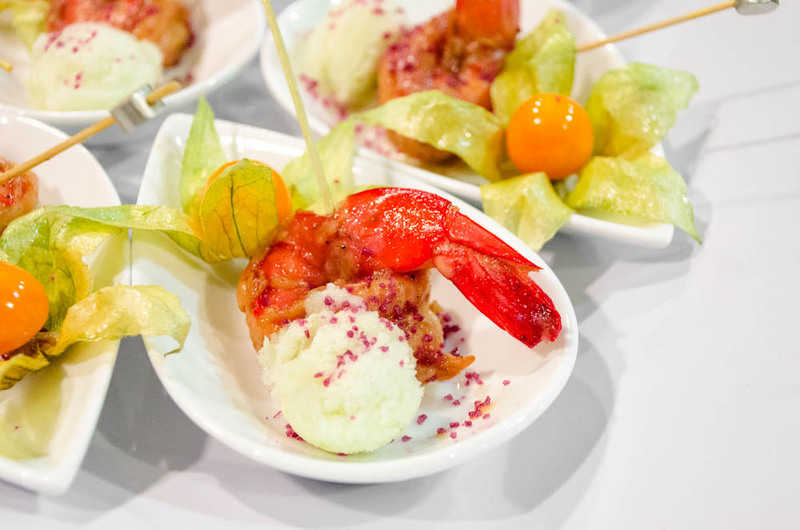 For the last 10 years, chez vous has been catering their events. 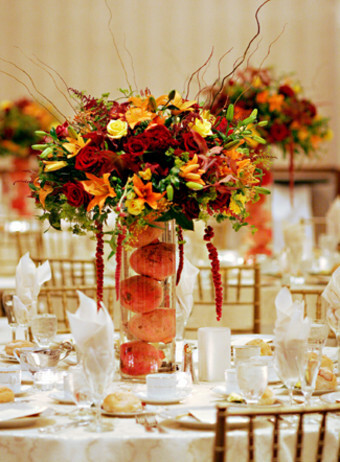 Catering menu will include a fruit and vegetable crudités presentation table served with hummus. Hot dog cart, and popcorn machine. Bow ties pesto, carved roast with cracked peppercorn sauce, and sea bass. Accompanied by garlic and smashed potatoes. Staten Island Sports Hall of Fame is a non for profit 501C – dedicated to recognizing and enshrining outstanding individuals who have made exceptional contributions to Staten Island Sports History. Since then, the members of the Hall of Fame committee have tried to live up to that mandate. It has moved from its humble beginnings on the CSI campus to a permanent home at the Catholic Youth Organization’s Center at Mount Loretto, thanks to the generosity of the Archdiocese of New York. And it has grown over the years, both in the number of athletes it honors as well as the prestige it exudes as the caretaker of the Island’s sports past. From the plaques of the inductees hanging on its walls, to the photos that hang from its ceiling, to the memorabilia displayed in its nearly two dozen trophy cases, our sports past comes alive. You can almost hear the crack of Bobby Thomson’s bat when he hit his famous 1951 “Shot Heard ‘Round the World” as well as feel the sting a football tackle leaves on someone wearing a leather helmet from New Dorp’s glory days. There are bats, balls and gloves, uniforms and baseball cards, trophies and scorebooks – even a luge used in the Winter Olympics. If it’s important to Staten Island’s sports past, it’s on display. 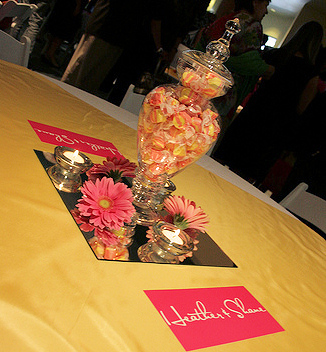 Looking to plan a Sweet 16 Party? Take a look at some of these fun, delicious alcohol- free drink recipies that will turn any party into a hit. 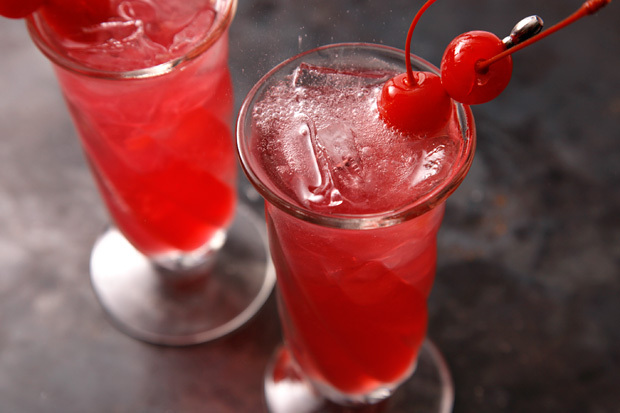 Daddy’s Little Princess Shirley Temple: Ingredients – 6 fluid ounces lemon-lime flavored carbonated beverage. 1 dash grenadine syrup. 1 maraschino cherry. Directions– into a tall glass, pour soda and grenadine over ice. Add cherry and straw. Pink Goddess Raspberry Fizzler: Ingredients – 1 1/2 cups of raspberry juice. 3 scoops of raspberry sherbet. 1/2 cup of carbonated water. Directions – In a blender, combine raspberry juice, raspberry sherbet, and carbonated water. Blend until smooth. Pour into glasses and serve. Lipstick Smudger Tornado Twist:Ingredients – 12 fluid ounces of cranberry-raspberry juice. 1 can or bottle of lemon-lime carbonated beverage. 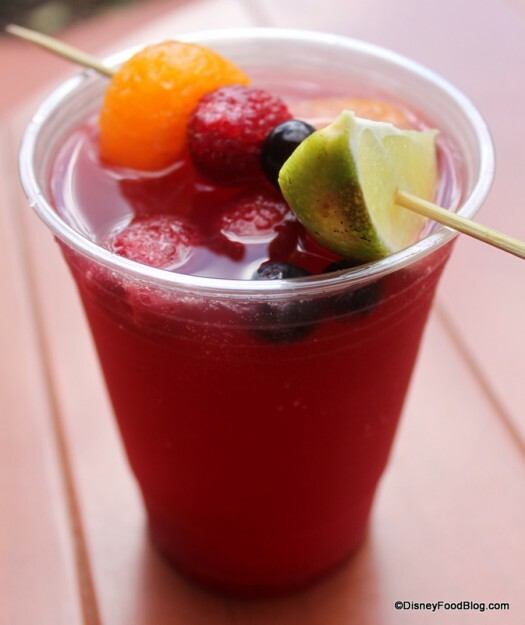 Directions – In a pitcher, mix cranberry-raspberry juice with lemon-lime soda. Pour over ice and serve. My First Car Mock-Sangria: Ingredients – 1 (2 liter) bottle lemon-lime flavored carbonated beverage. 1 cup instant tea powder. 2 oranges sliced into rounds. 1 lemon sliced into rounds. 3 cups ice. Directions – Pour the lemon-lime soda into a punch bowl, and stir in the instant ice tea. Float the orange and lemon slices in the punch, and add ice. Serve immediately. All-Over Glitter Mock-Champagne: Ingredients – 2 (2 liter) bottles ginger ale, chilled. 1 (46 fluid ounce) can pineapple juice, chilled. 1 (64 fluid ounce) bottle white grape juice, chilled. Directions – In a large punch bowl, combine 1 bottle ginger ale, pineapple juice, and white grape juice. Pour into glasses and serve. If the Crown Fits Virgin Daiquiri: Ingredients – 3 1/2 ounces frozen strawberries. 1/8 cup ice. 1/2 fluid ounce sweet and sour mix. 1 dash grenadine syrup. Directions – Place strawberries, ice cubes, sweet and sour mix, and grenadine in a blender. Blend until smooth. Add more or less ice depending on your taste. Lime Green Feather Boa Italian Soda: Ingredients – 8 fluid ounces carbonated water. 3/4 ounce passion fruit flavored syrup. 3/4 ounce watermelon flavored syrup. 1 fluid ounce half-and-half cream. 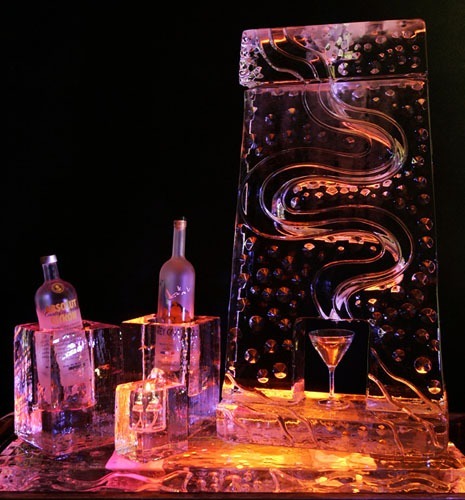 Directions – Fill a tall glass half full with ice. Fill to 2/3 with carbonated water. Pour in watermelon and passion fruit flavored syrups, then float the half-and-half cream on top. Stir when ready to dink. 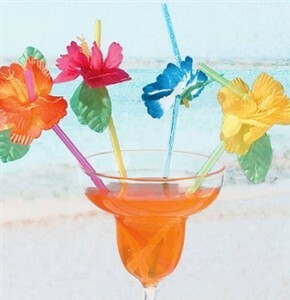 16 Candles Virgin Pina Colada: Ingredients – 1 cup ice. 1 1/4 cup pineapple juice. 1/2 cup milk. 1/2 heavy cream. 2 tablespoons white sugar. Directions – In an electric blender, blend ice, pineapple juice, milk, cream, and sugar. Blend until smooth. Shopping Spree Screwdriver: Ingredients – 1 (12 fluid ounce) can frozen concentrated grapefruit juice. 1 (12 fluid ounce) can frozen cranberry juice concentrate. 1/4 cup coconut milk. 9 cups cold water. 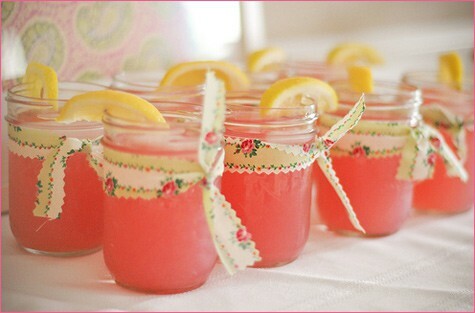 Directions – In a 6 quart container, combine concentrated grapefruit juice, concentrated cranberry juice, and water. Put about 1 cup of juice and coconut milk in food a blender. Blend until smooth and pour back into main juice mixture. Chill at least 2 hours. Serve in punch bowl or pitcher. Banana Boat River Float: Ingredients – 3 bananas. 3 cups fresh grapefruit juice. 2 cups lemon sherbet. 1 cup crushed ice. Directions – Puree bananas in a blender. In a gallon pitcher combine pureed bananas, grapefruit juice, lemon sherbet and crushed ice. Stir and serve. Beach Sunset Mojito: Ingredients – 1/4 ruby or pink grapefruit cup into chunks, and seeds removed. 2 tbs. agave syrup or honey. 12 fresh mint leaves. 1/2 cup pink grapefruit soda. Directions – Put grapefruit pieces, agave, and mint in a cocktail shaker. Using a muddler, smash the fruit until the juice is released. Add one cup small ice cubes to the shaker with the half cup soda; shake well. Add more ice if desired, and top off with additional soda. Stir and garnish with mint sprigs and serve. Birthday Girl Virgin Cosmopolitan: Ingredients – 1 1/4 cup water. 1/4 cup honey. 6 hibiscus tea bags (recommended: red zinger). Juice of 1 lime. 1/2 cup coconut water. 1-2 cups diet lemon-lime soda chilled. Directions – Boil water and honey; stir to dissolve honey. Remove from heat and add the tea bags. Seep the tea for 4 minutes, remove tea bags and let mixture cool completely . Pour tea mix into cocktail shaker and add one cup ice. Pour in coconut water and lime juice, and shake well. Strain into 4 martini glasses and top off with lemon-lime soda. Serve immediately. Berries on the Beach: Ingredients – 1 cup berries (whichever is in season works fine; blueberries work best). 1 tsp lemon juice. 2 tbsp honey. 1 cup soda water. Directions – Add berries, lemon juice, and honey in a blender and mix until smooth. Add soda water and plus until combined. Pours into glass and serve. Ball Gown Spritzer: Ingredients – 1 liter soda water chilled. 1/2 cup elderberry flower syrup, chilled. 1 lime juiced. 1/3 cup blackberries. 1/4 cup mint leaves, bruised.Directions – Whisk the soda water and elderberry syrup with the lime. Stir in blackberries and muddled mint leaves. Serve immediately. (Also works well with lemon juice and strawberries). Tiara Topper Peach Bellini: Ingredients – 2 ounces peach nectar, juice, or puree.Sparkling apple cider, chilled (to taste). Directions – Coat the rim of a champagne glass with flavored sugar. Pour in the nectar and slowly add the cider until the glass is full. Masquerade Mystery: Ingredients – 2 ounces coconut milk. 3 ounces pineapple juice. 3 ounces mango juice. 1 small banana. Directions – Pour juice and coconut milk in a blender. Peel and add the banana. Blend for 10 seconds. Pour in a large glass and serve with a straw. 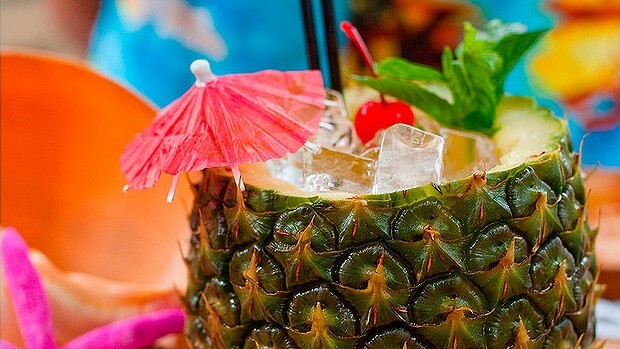 Garnish with a slice of pineapple on the rim. The Sweet 16 Arnold Palmer: Ingredients – 5 fluid ounces lemonade. 5 fluid ounces ice tea. 1 cup ice. Directions – Combine lemonade and ice tea into a tall glass. Add ice and stir until chilled. Mango-Tango Dance Party: Ingredients – 1 mango peeled, seeded, and cut into chunks. 3/4 cup orange juice. 1/4 cup lime juice. 2 ice cubes. 1 1/4 cups club soda. Directions – Puree the mango in a blender until smooth. Add the orange and lime juices; blend until smooth. Add the club soda and ice cubes. Pulse the blender until the ice cubes are crushed and ingredients are blended. Mommy’s Little Girl Choc-Tini: Ingredients – 1/2 cup chocolate milk. 1 cup mint-chocolate chip ice cream. 4 ice cubes. Directions – Pour ingredients into blender and blend until smooth. Coat inside of glass with chocolate syrup. Pour mixture into glass. Garnish with candy cane. 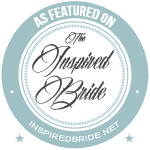 Planning your upcoming wedding and looking for elegant catering at inspiring prices? Come visit chez vous caterers at the 21st Annual GLBT Expo on March 22-23,014 at the Jacob Javits Convention Center. This is your opportunity to meet with chez vous representatives and have all of your questions answered. 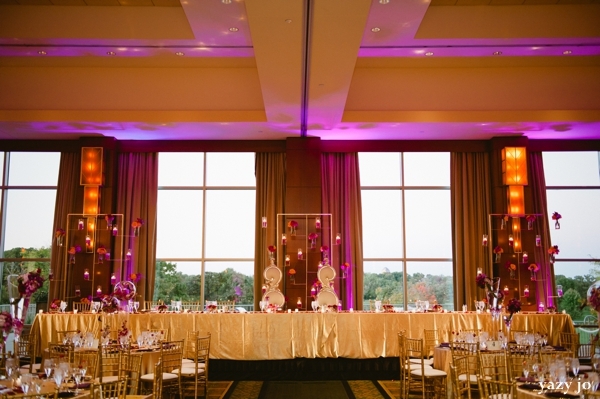 All weddings and events booked at the expo will receive at 15% Off Discount! chez vous caterers would like to congratulate Kevin and Miguel on their marriage. 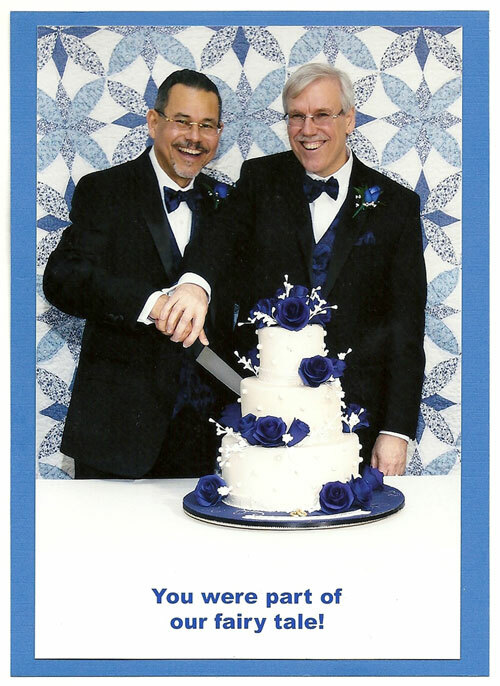 The couple sent over a touching thank you note to our staff for their efforts on their special day. Before the year comes to an end, we want to express our thanks to you for helping make 2011 an incredible year for us. We thank you for the wonderful food you provided for our reception. The work your staff put into servicing our guests was professional and attentive. Everyone commented on how much they loved everything that was served! Know that you will always be part of our fairy tale. We wish you a wonderful holiday season and the best in 2012. Please remember to believe in the magic of your dreams. They can come true. Remember, chez vous catering and party rental is here for YOU! When it’s time to celebrate your special day, let us help you in planning out a wedding that will delight even the most-discerning of tastes. We’ll create the atmosphere you desire in your home, office, under a tent, or you may choose from one of our exclusive party spaces. 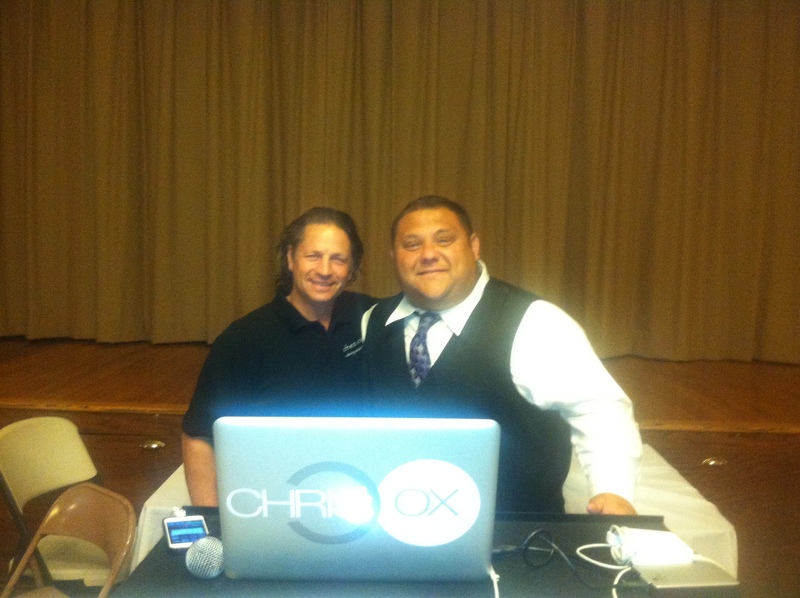 give us a call at (718)-720-0901 to schedule an appointment or book your next event. Planning a surprise party is always fun. With the thrill and enthusiasm of keeping the secret hidden from the main guest is what makes it most exciting. The biggest part of a surprise birthday party isn’t the party, it’s the surprise! That’s the challenge of a surprise birthday party. Whether it’s for an adult or a child, you need to think through your strategy for getting the guests and the guest-of-honor all together. Birthdays come once every year. How you decide to celebrate them is entirely up to you, but a surprise birthday party will certainly be one that won’t be soon forgotten. The important issues to be determined are who to invite, when and where the party will be held, and how to get the guest-of-honor to the designated location without him or her knowing what’s going on. The surprise birthday party demands Rambo-like coordination if everything is going to occur according to plan. party experts recommend thinking this one out. Consider if you want to reserve the actual date for a private function. Like maybe you want an intimate dinner for two that both you and your mate can enjoy. It may be a good idea to have the surprise birthday party a few days ahead of time. There’s another good reason for this: the event will be more of a surprise if it’s not on the actual birth day. If your partner knows next Friday is his or her birthday then obviously they know some thing is up. If you have the surprise birthday party a few days early, then guess what – it really will be a surprise! who you have in mind dictates how much lead time you need for a surprise birthday party. 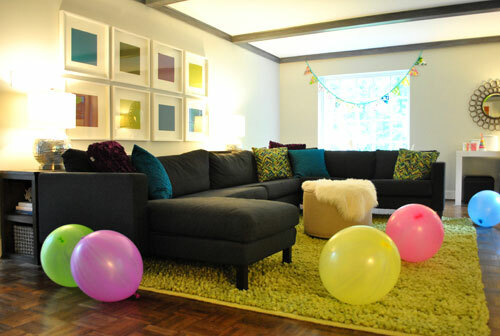 A surprise birthday party will be even more of a surprise depending on who attends. If its friends from school your partner hasn’t seen in 20 years, well that’s quite a surprise. consideration what your partner enjoys doing. Remember, you’re never too old to have a toga party! Despite the best of intentions, guests tend to drop the ball. They either open there mouths because they can’t keep a secret. Or they show up late, invariably walking in the door at the same time as the guest-of-honor. Then you’re stuck with the fumbling through the question of, “what are YOU doing here?” Get guests in place at least a half hour in advance. Create a “recon” team. One person who coordinates all the guests at the designated location and who can be in contact with you while you’re with your partner. Or if you leave that responsibility to someone else, then make it’s someone who is indeed someone you can trust. 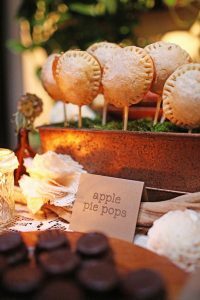 The vintage theme has become very popular as it can be interpreted in many ways, from many eras and encompasses all that is sweet and girly! You can literally let your imagination run wild! First decide on your era…..do you have a penchant for the 20′s, 30′s or 40′s? How about a hollywood glamour theme? Or the ever popular English garden/tea party? Take inspiration from days gone by but there are no rules. Why not mix in a few modern twists? 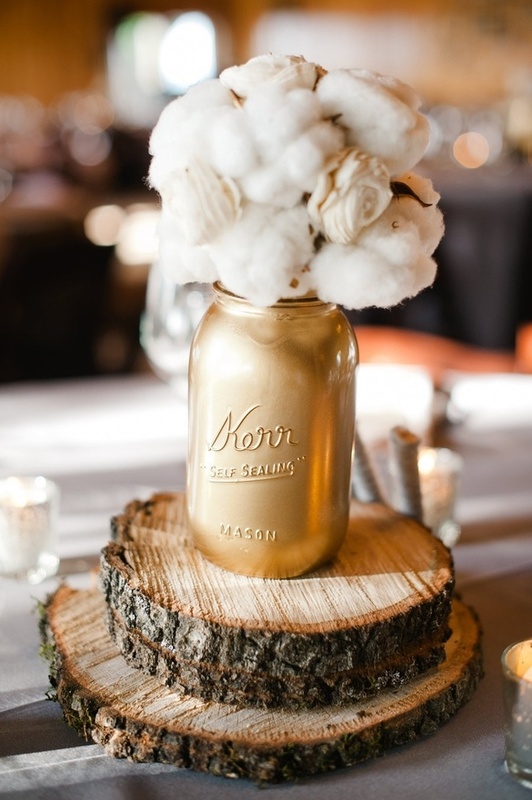 You don’t have to go over the top with the whole theme, just incorporate certain elements whether that’s in your dress, cake, accessories, jewelry , flowers or invitations. The beauty of vintage is that it can also be done on a budget. Why not raid your grandma’s jewelry box? You never know what you might find! In fact ask her about her own wedding. She may still have things that you can borrow such as her veil. She may also have some wedding photos that you can get inspiration from! 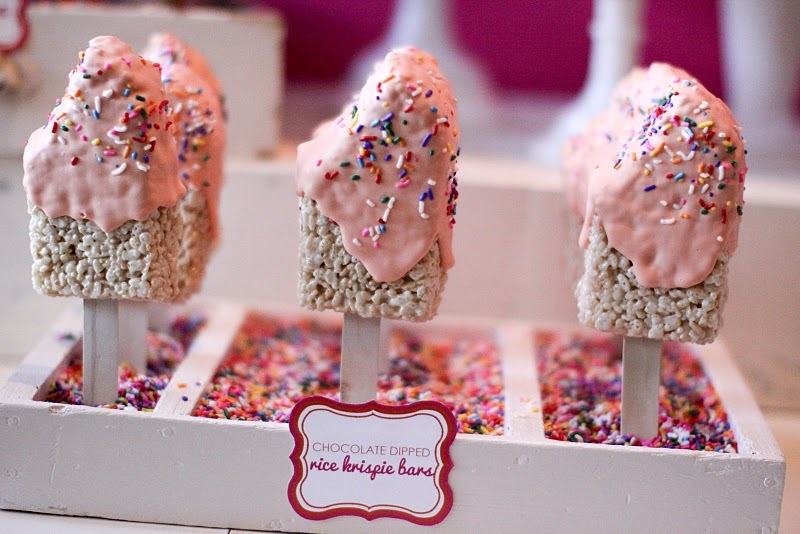 Homemade favors can be a lovely touch. Try making your own little jars of jam. They look really cute and add a really personal touch. Engagement season is upon us. With the ball dropping on New Years Eve and with Valentines Day approaching, why not start considering the lavish details of your wedding. 1. 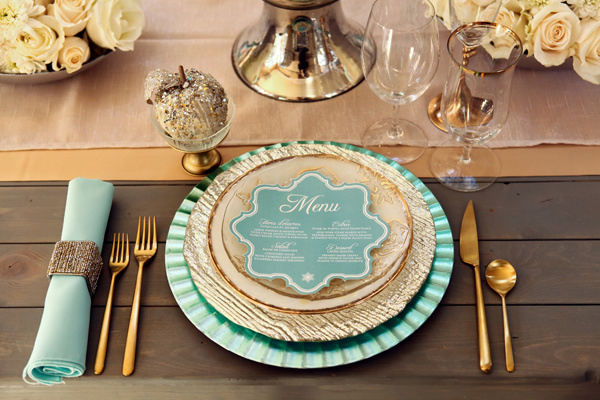 Gold Is In: Adding a hint of gold to your wedding theme will increase the experience of any wedding. 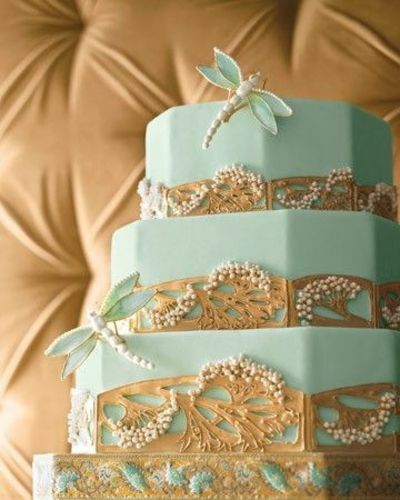 Always consider to follow the same wedding theme patter from the wedding invitations, to the cake to your menu. 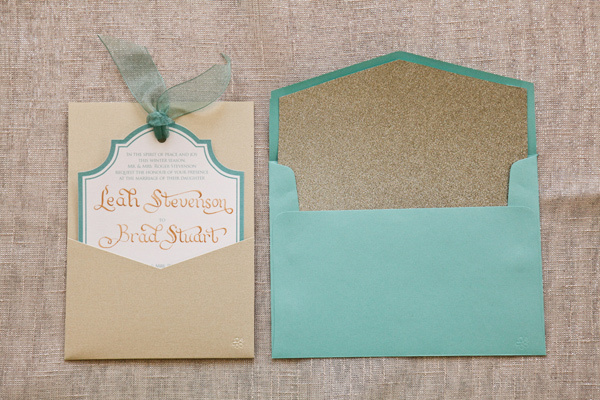 Gold will be a nice added touch for any color scheme idea. 2. 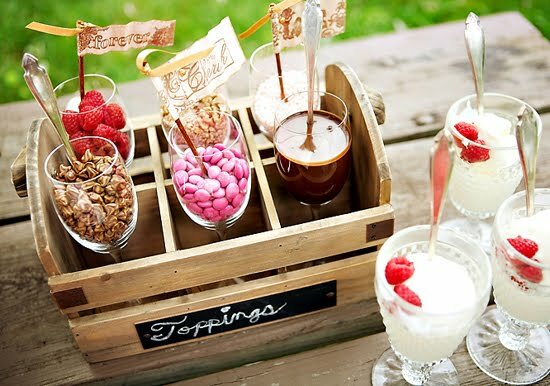 Be A Kid Again: Allow your guests to have fun. Let your wedding be an experience where it allows them to some what be a kid again. 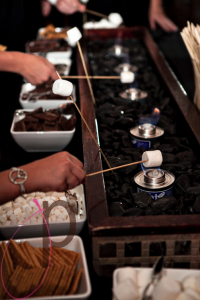 Have different types of indulging stations to have a more festive effect. 3. 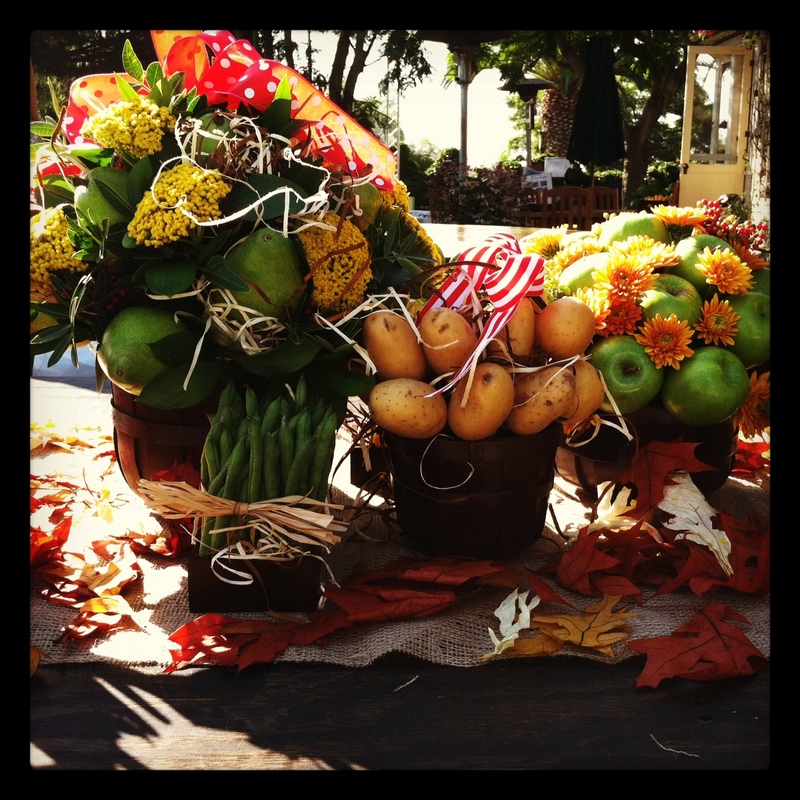 Food Centerpieces: Yes, we know. It may sound a bit different by why not? A great added touch to add uniqueness to your wedding experience.